Visit Calder homes for sale in Edmonton to see all the houses, condos and duplexes listed in this North Edmonton neighbourhood. The average selling price for a home in Calder finished 2016 at $258254 which is off from 2015 and 2014's average sold price by roughly $20,000. So far in 2017, the average sae price in Calder has moved up to $300,625. 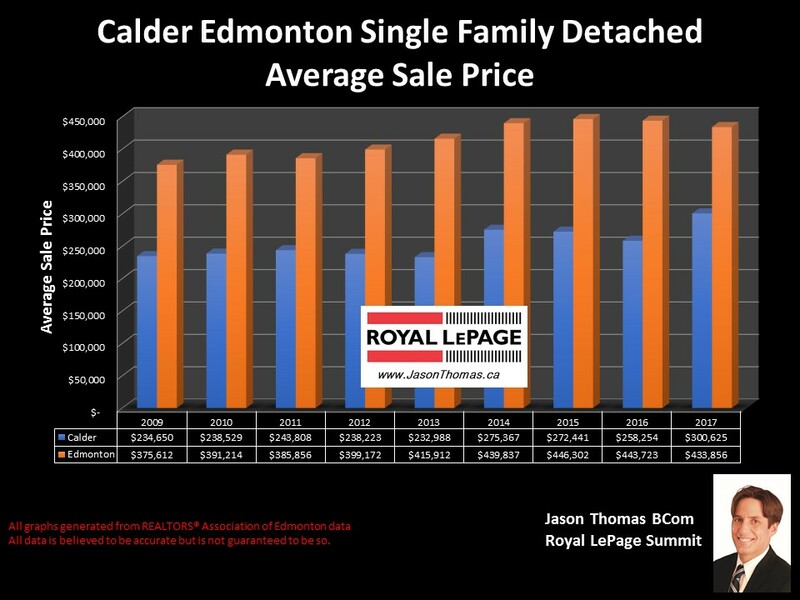 Click on Calder homes for sale in Edmonton to see all the current listings.